This is a large 4 bedroom home on almost 3/4 acre lot. Presently set up with a kitchen and separate dining area. Huge double living room/family room with center staircase for upstairs. There is a full bath on main level as well as an extra room. another bedroom, possible 1st floor master, or home office. Upstairs you have 4 bedrooms and 1/2 bath. There is a full basement with walk out. There is a shed as well as a deck off the back of the home... again tons of possibilities with some vision and work!! Roll up your sleeves and let your creativity flow with this project and it will bring you a beautiful home and a great investment for 2018! Don't wait on this one... it may not make it until New Years! 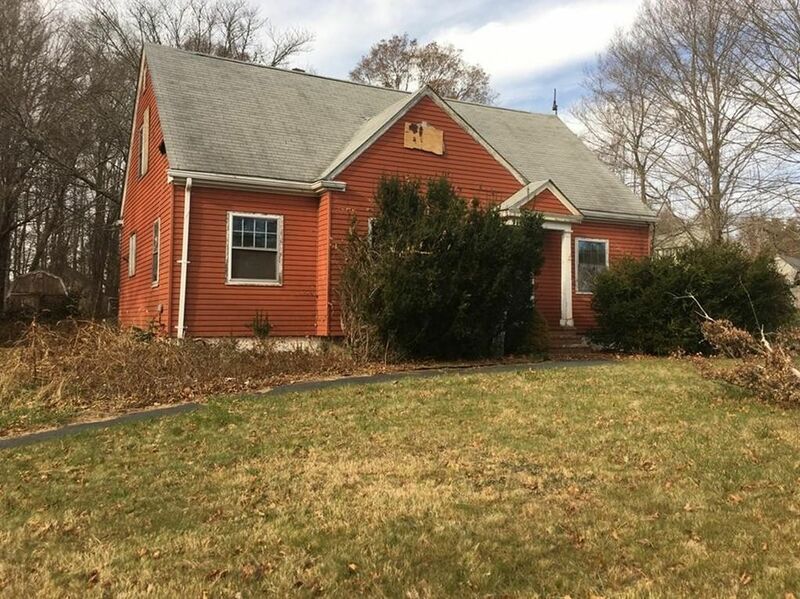 This property is part of the FNMA first look program, that allows owner occupant buyers to have their offers negotiated after 7 days of being listed. Investor offers are not negotiated until day 21 of listing.